Are you searching for a perfect web hosting service? We know it can be a difficult task to make a decision as there are a lot of options out there. Fortunately, we are here to help you out. In this post, we will be recommending a web hosting service which we think is the best option available right now. 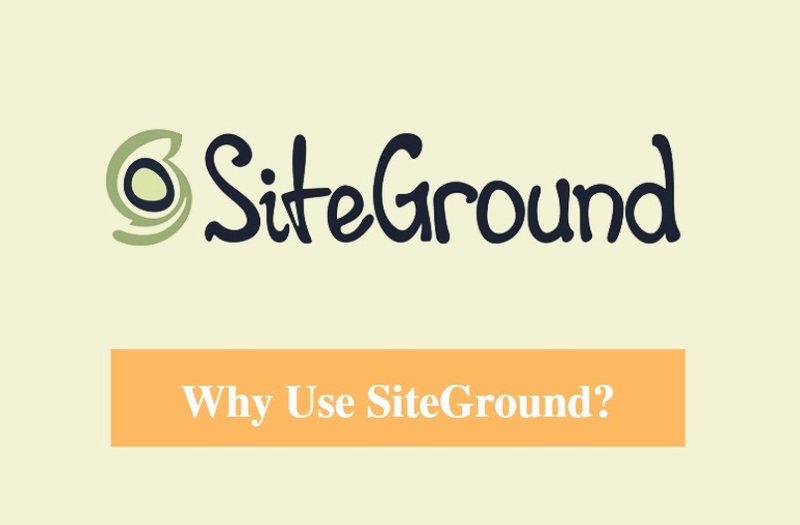 Yes, we are talking about SiteGround. But the problem is that it is not that simple that we will tell you and you will blindly follow our recommendation and will start to use SiteGround. And, we don’t want you to do that as well. Thus, we will reveal multiple reasons behind our claim in this post. And, from that, you will come to know why we believe that you need to use SiteGround as your web hosting service. Before everything else, we think we should let out a big secret about us here. Then we will tell you why we think SiteGround is a good web host. The secret is that we are using SiteGround as the web host of ReviewPlan.com for a long time. And truth be told, we are more than happy with them. There are many reasons why we like SiteGround this much. And, in the rest of the article, we will spill out all the reasons one by one. If we were not content with SiteGround’s service, we wouldn’t recommend them to our readers by any means. Thus we have revealed the secret in the first place. In this part of the post, we will be sharing some of the most significant reasons why you should use SiteGround to host your website. If you have done even a minimal amount of research about web hosting providers, you would find that everyone on the web is recommending SiteGround. It implies that they are not an average web hosting provider. Rather, they have built their reputation around their professional service. Otherwise, nobody would bat an eye. WordPress is the most used CMS (Content Management System) in the world. For beginners, this can be one of the top choices to use as the CMS of their websites. And, SiteGround knows that. Thus, they have a special customer support team which is familiar with all the ins and outs of WordPress. If you don’t know anything about WordPress, no problem. They have got your back. They will help you to overcome the situation. Added to that, they have special WordPress web hosting plans. If you want to use WordPress, then you should get that web hosting plan. With that, WordPress will be automatically installed on your website from the beginning. 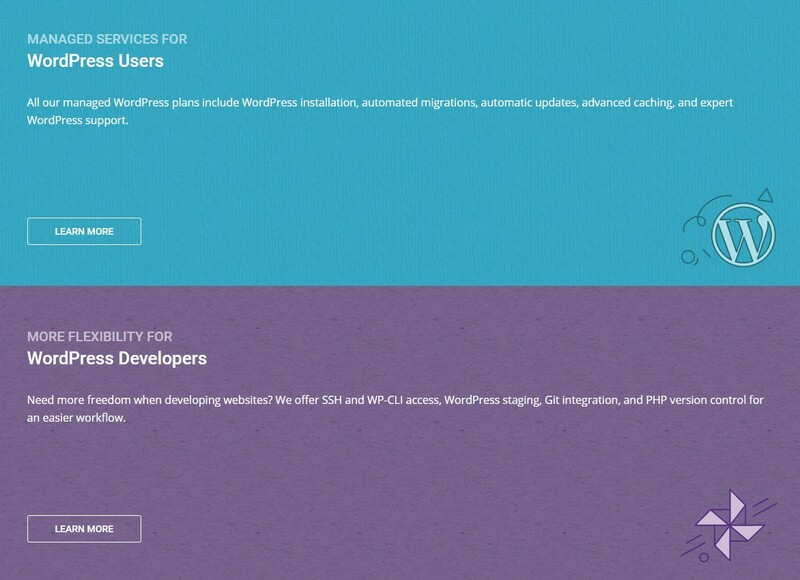 The WordPress expert support is there as well. For a beginner, web hosting can be a headache. But, with SiteGround, this is not the case. Rather it is the complete opposite. The whole architecture of SiteGround is created intended for beginners. So, wherever you go, you won’t have a problem understanding the mechanism. For instance, they have easy to use cPanel. Every setting in your cPanel is organized in categories. So, it won’t be a problem to find your required settings from there. It also comes with a powerful search bar. You can find a setting within just a second using that search bar. You can find more about this topic in one of our posts in which we have described why SiteGround is good for beginners. Do you like slow websites? We know the answer. Nobody likes a slow website. Thus, if you want to make an impression on the web, you must need a website which loads faster. A fast website also can be very helpful for SEO purposes. SiteGround has taken a lot of measures in order to make their customers’ websites fast. First of all, they have high-quality servers in terms of both hardware and software. Next, they have their own caching plugin (SuperCacher) which is free for every customer. This plugin can dramatically increase the speed of a website. Moreover, they have SSD on all of their servers. For your information, any website with SSD storage can be about 20 times faster than a website which has HDD hosting. A lot of other web hosting providers charge extra. SiteGround does it for free. They also offer NGINX, PHP 7, HTTP/2 etc. with every web hosting accounts. These technologies can be very beneficial to make a website faster. So, if you want a website which fast, then your only option is SiteGround. CDN or ‘Content Delivery Network’ is a technology which is used to store the content of a website in more than one locations around the world. Thus, it can be transferred to different visitors around the world faster than normal at the same time. 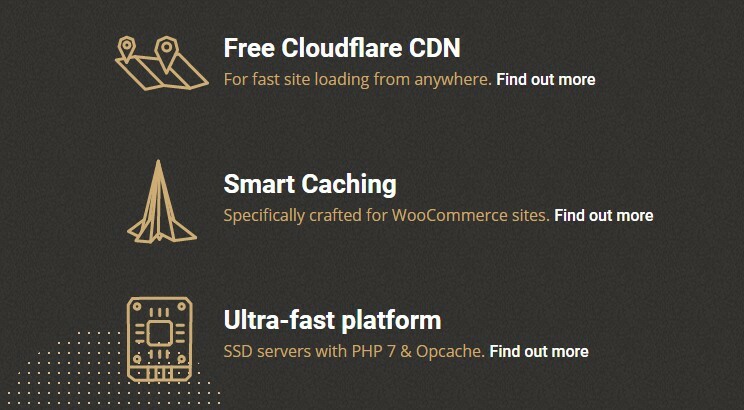 SiteGround offers a free CDN service (CloudFlare) with every web hosting account. You can enable more features for a little amount of fee by buying the premium version of that CDN too. 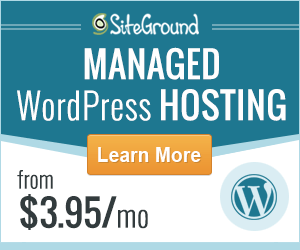 Already have websites but want to come over to SiteGround hosting? If that is the case then you might be hesitating to do that thinking it would be a lot of work. 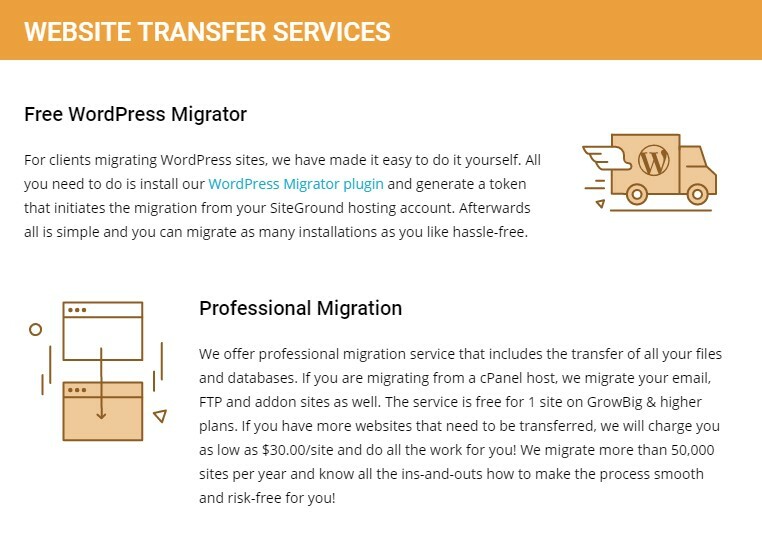 Lucky for you, SiteGround offers free website migration on their GrowBig and GoGeek web hosting plans. That means SiteGround will take care of the whole process of migrating your website from your previous hosting. Thus, you won’t have to go through the technical tasks. 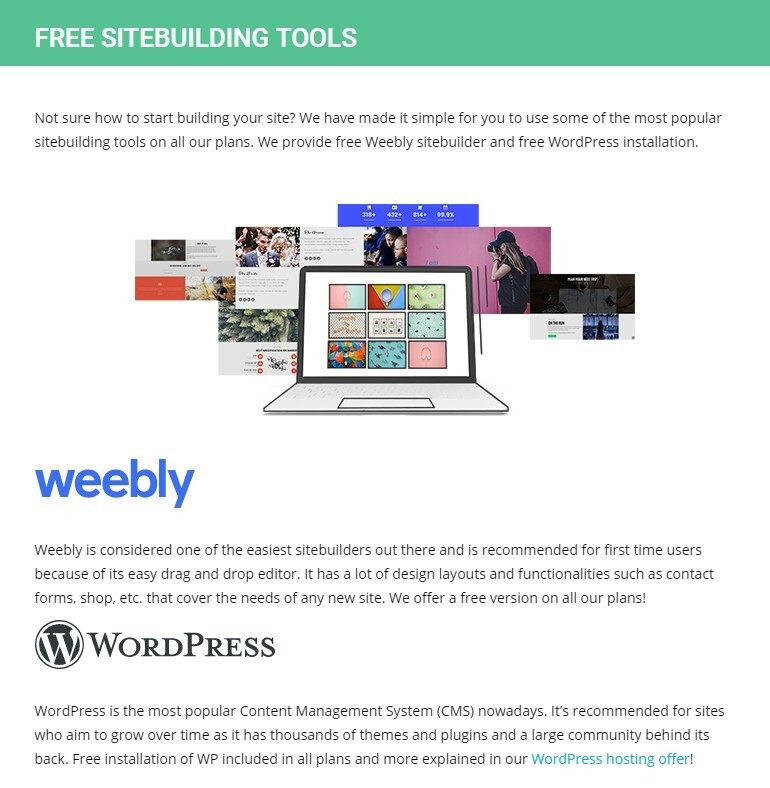 SiteGround has partnered with ‘Weebly’ — the best and easiest drag and drop website builder. So if you don’t have any prior experience of building a website even then you can create one yourself without any issues. Let’s say, you don’t want to build your site with ‘Weebly’, there’s nothing to worry about. Because they have also teamed up with ‘Softaculous’ auto installer. You will find it in your cPanel. With the help of this incredible application, you can install about 500 CMS and scripts with just a few clicks. Using ‘Softaculous’ is very easy. Anybody can use it as it will walk you through all the steps one after another. This is one of the best intuitive auto script installers. Once upon a time, almost every web hosting companies would offer free daily backups. But, over time, it has become very rare. 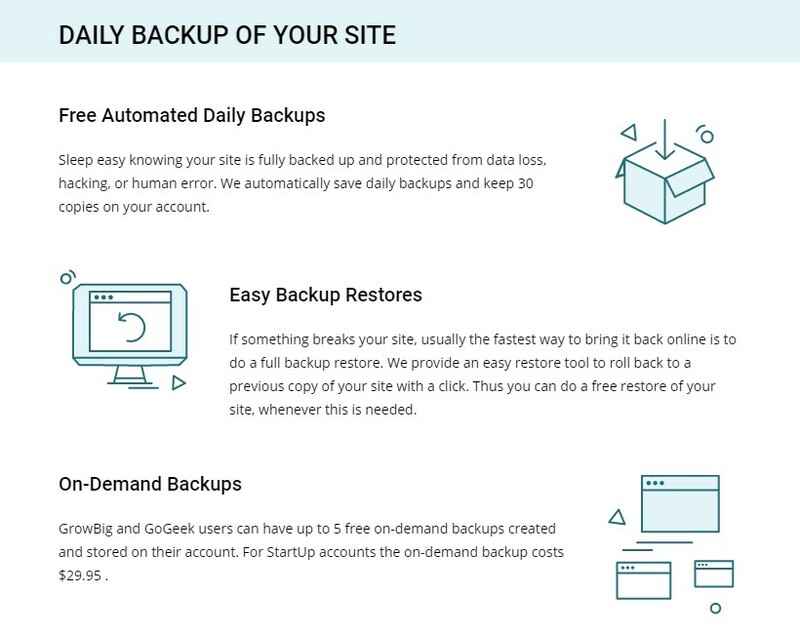 Taking the backup of your websites is very crucial. Thus, the web hosting providers take extra fees to enable auto backup of your website. But, SiteGround is an exception here. They are offering free daily backups for every web hosting account holders. On top of that, they will not only take automatic daily backup but also will store 30 copies of that on multiple locations. This is very kind of SiteGround, isn’t it? SiteGround is very strict about the uptime of their customers’ websites. 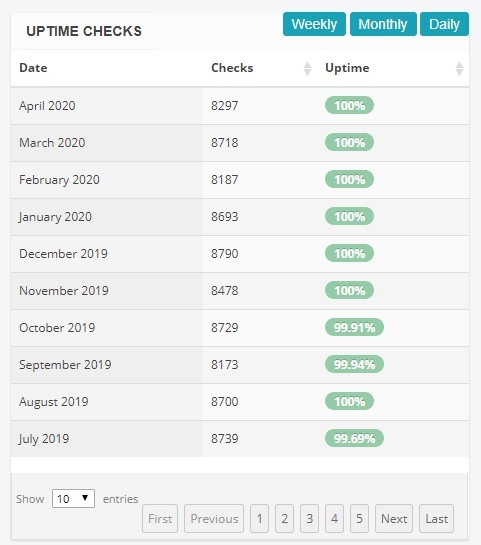 As you already know that we are using their service on this website, we will show you the uptime record of our website as proof of SiteGround’s performance. In the image below, you can see the latest uptime record of our website. SiteGround has kept almost 100% uptime throughout the last 10 months. It is usual that there would be some downtime. But, the industry standard is that a web hosting provider should have at least 99% uptime whereas SiteGround has 99%+ uptime always. If your web host has bad uptime record, your website might lose a lot of visitors within a blink of an eye. But as you saw, in case of SiteGround, you can rely on them without a question. It is typical that you might face a lot of difficulties while you are managing a website. Most of the time, you can take care of that by yourself. But, there comes a time, you might need an extra hand. And SiteGround is always there for you. They are available 24/7/365. All of their customer support staffs are highly skilled. So, you won’t have to wait for a long time to find a solution. Most importantly, they are polite and very friendly to the customers. We have contacted them multiple times and every time they were very helpful to us. And, they always solved our problems as well. You can communicate with SiteGround using multiple methods such as live chat, direct phone, submitting tickets, email etc. Here’s a little tip for you, try the ‘Live Chat’ option to get a faster response. Even if you don’t want to talk with the customer care team, SiteGround has a lot of helpful tutorials on their website. They have over 1000 of step by step tutorials and videos on their official website and official YouTube channel. Aside from that, they have a knowledge base page and an FAQ section on their website. You can find the solution to any web hosting related problems on there within an instant. These tutorials are free for everybody even if you are not a customer of them. Perfect, isn’t it? We could go on and on talking about the good side of SiteGround. They have the best support team, strongest security, high uptime etc. On top of all these, they are offering a lot of advanced and valuable features totally for free. You won’t find this type of offer anywhere. Their web hosting plans are also very much affordable. They have all types of hosting plans so that almost everyone will find a match quickly. So, if you want a reliable web hosting which has all the must-have features of a perfect web hosting provider then SiteGround is the best option out there. You can’t go wrong with that. We have the firsthand experience of using them and we can recommend them to all of our readers without a doubt.